These vouchers make the perfect gifts for special occasions, whether they are baby showers, christenings, birthdays, anniversaries, engagements or weddings. Vouchers will be posted to you, or if you are short of time, they can be sent via email. 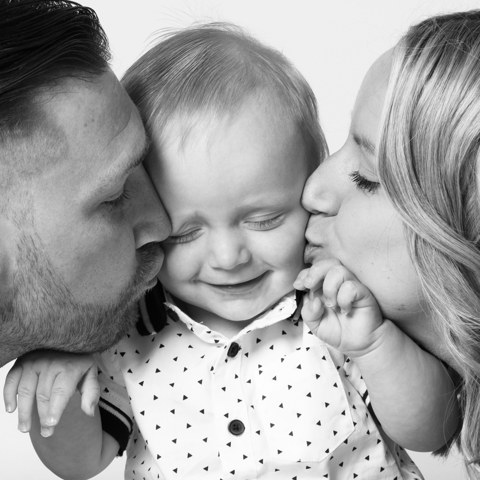 A session for all members of the family for just £39, including a 10″x8″ mounted print. Click here for more info. 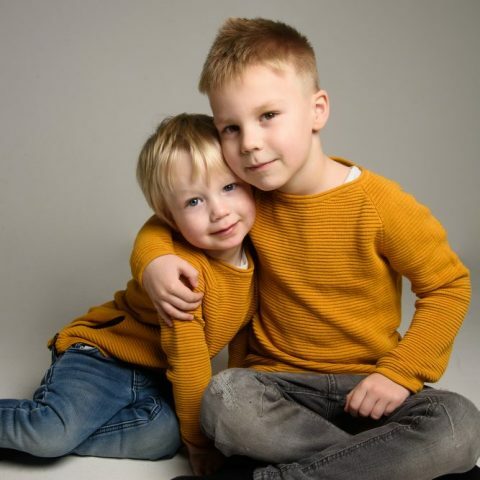 The perfect opportunity to have your little rascals photographed – including a 7″x5″ mounted print for just £29. Click here for more info. Pets are part of the family too! 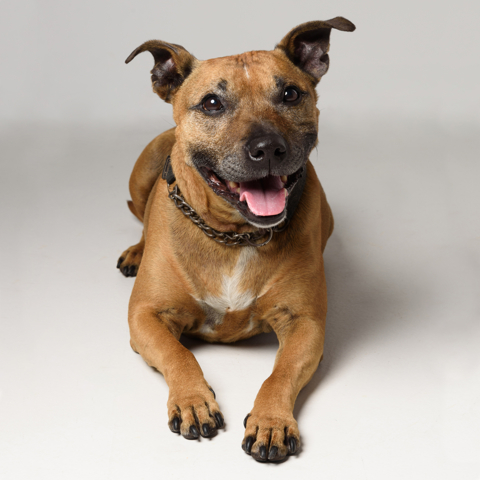 Have your pet photographed for just £29, including a 7″x5″ mounted print. Click here for more info. 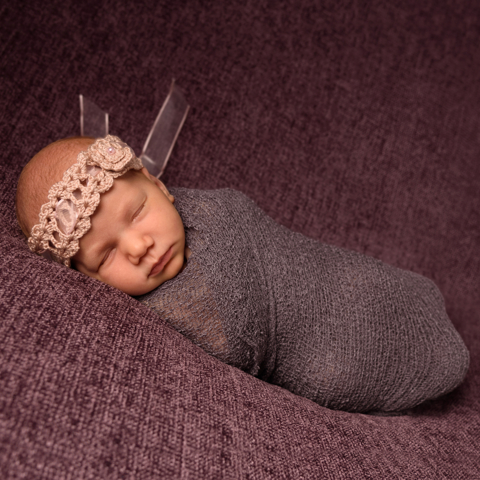 A bump session and a newborn session, presented in a double folio. Only £49. Click here for more info. For babies up to two weeks old. Comes with 10″x8″ framed image of your choice, which also comes on a printable disc, for just £49. Click here for more info. 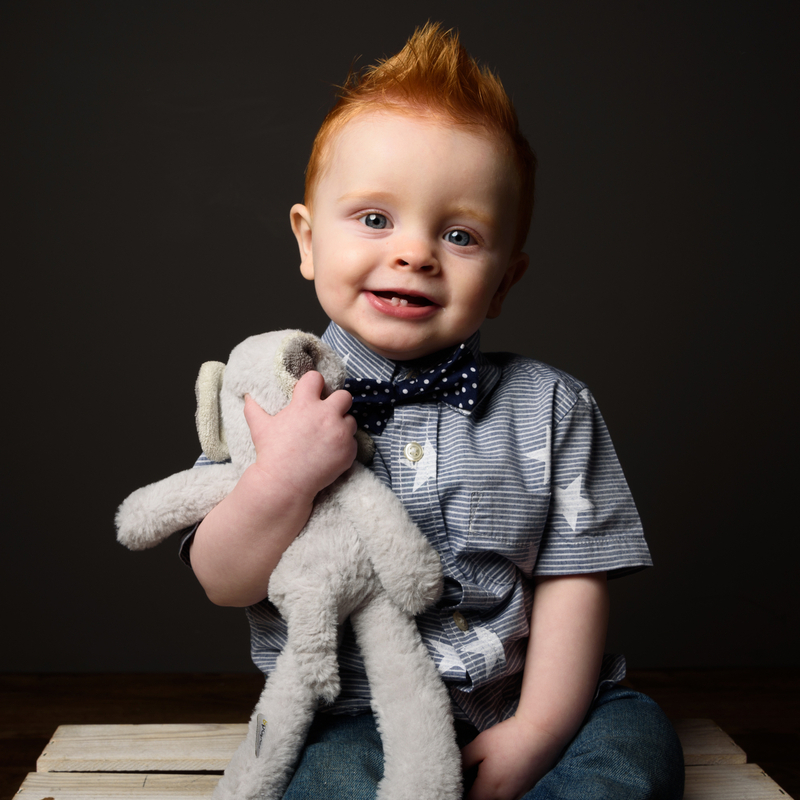 Three sessions of your baby’s first year, presented in a triple folio. Only £49. Click here for more info. 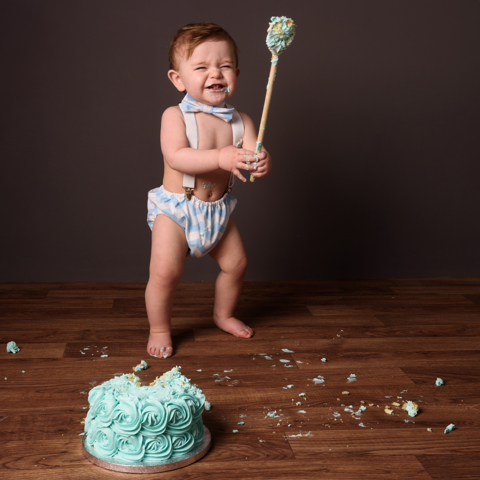 Celebrate your little one’s birthday with a cake smash for just £49 – including the cake and a 7″x5″ mounted print. Click here for more info. 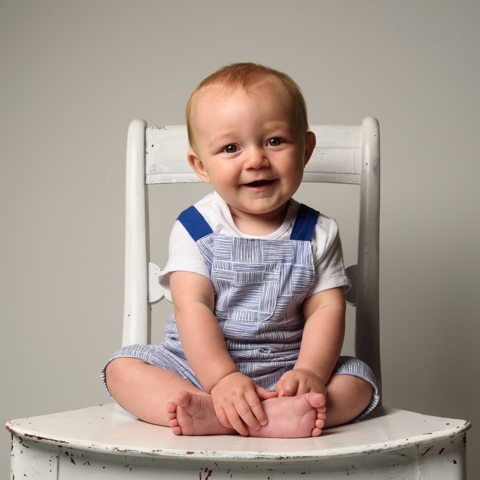 Capture those gorgeous little smiles for just £29 including a 7″x5″ mounted print. Click here for more info. 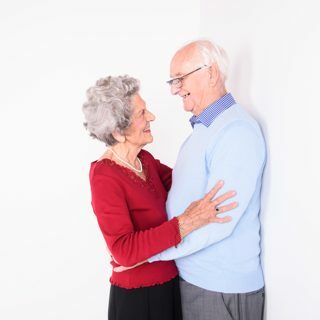 Capture images that will last a lifetime with a couples shoot! Just £29 including a 7″x5″ mounted print. Click here for more info. 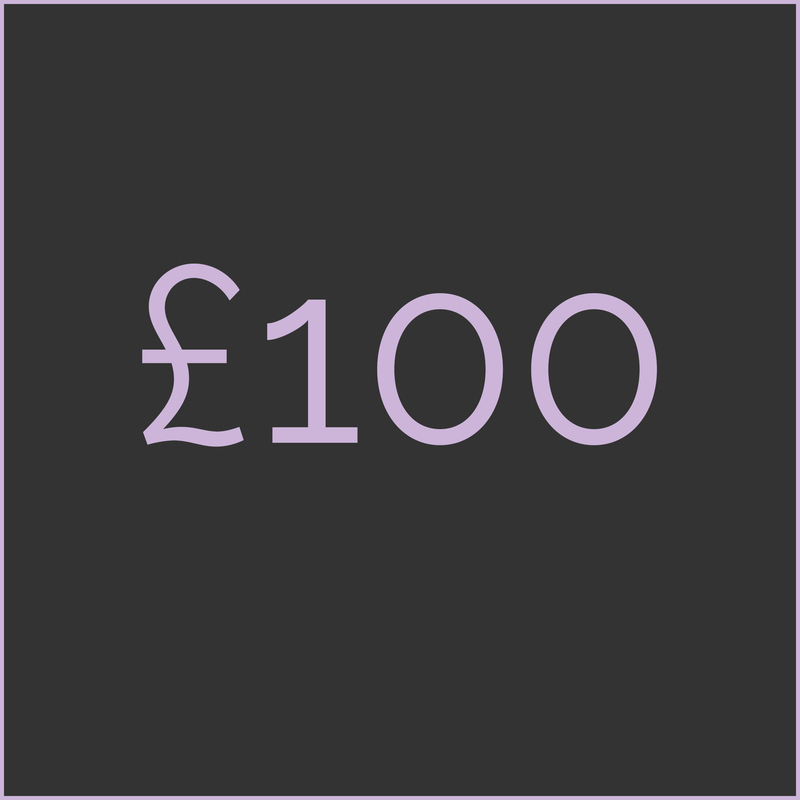 Perfect as a gift, this voucher will give the recipient a choice of any photoshoot and £100 to spend. Click here to purchase. 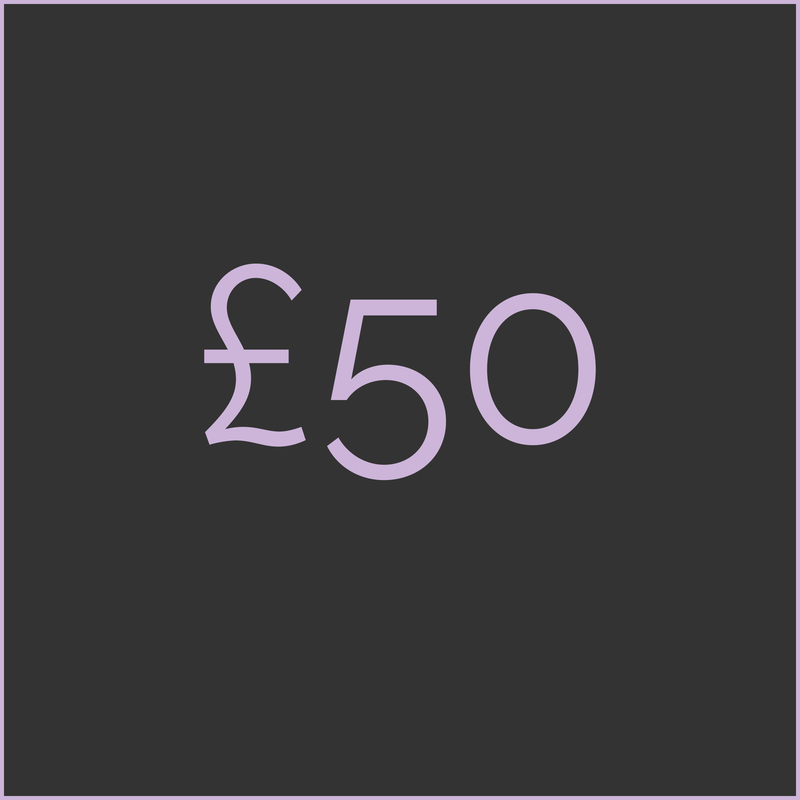 Perfect as a gift, this voucher will give the recipient £50 to spend with us. Click here to purchase.